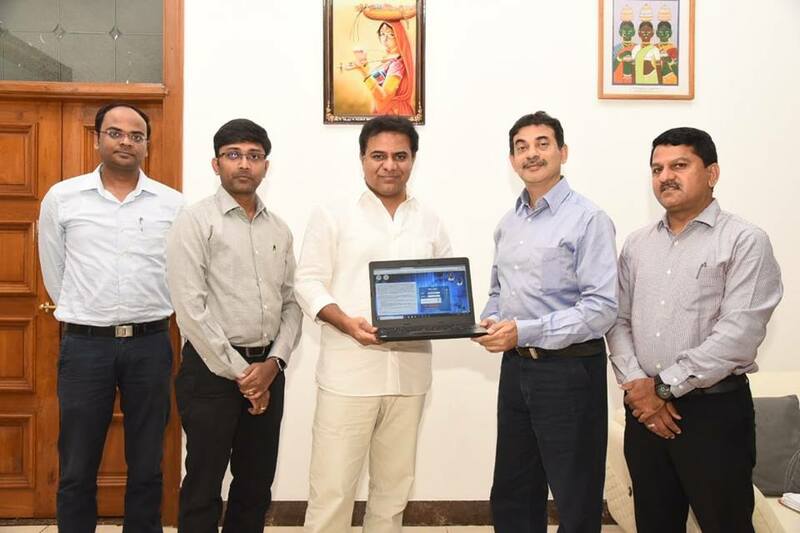 Minister KT Rama Rao launched a web portal for life sciences sector, aimed at creating an interface between Government, Industries, Research Institutions & Start-ups. Jayesh Ranjan, Prl Secy, IT & Industries Dept, EV Narasimha Reddy, MD, TSIIC and Shakthi Nagappan, Director for Life Sciences participated. State Government has embarked on a mission to profile life sciences companies, institutions and start-ups to deepen the current understanding on the baseline of resources and capabilities in the State.